Kick it up a notch this winter! Over twenty-five restaurants in and around Howard County are offering fifteen days of warm and hearty chefs’ of multi-course, specialty plates. Restaurants across Howard County are serving up warm and hearty plates at prices diners will love. 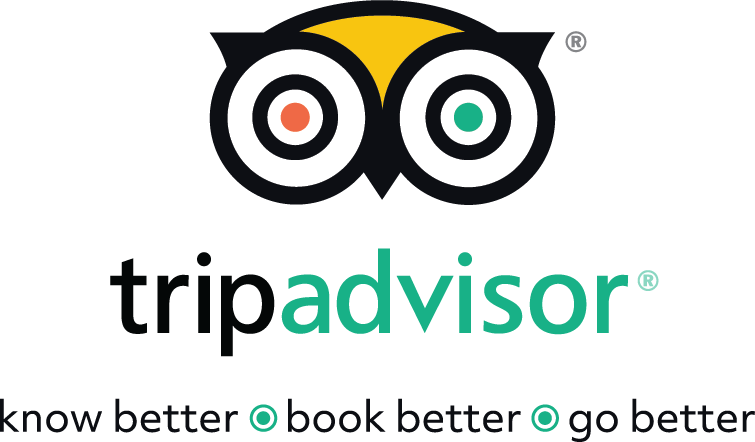 Participating restaurants are offering fixed-price, multi-coursed, chef’s menus (beverages, tax, gratuity not included, promotions and menus vary.) Over 25 restaurants are participating, so there is sure to be something for every taste and budget. 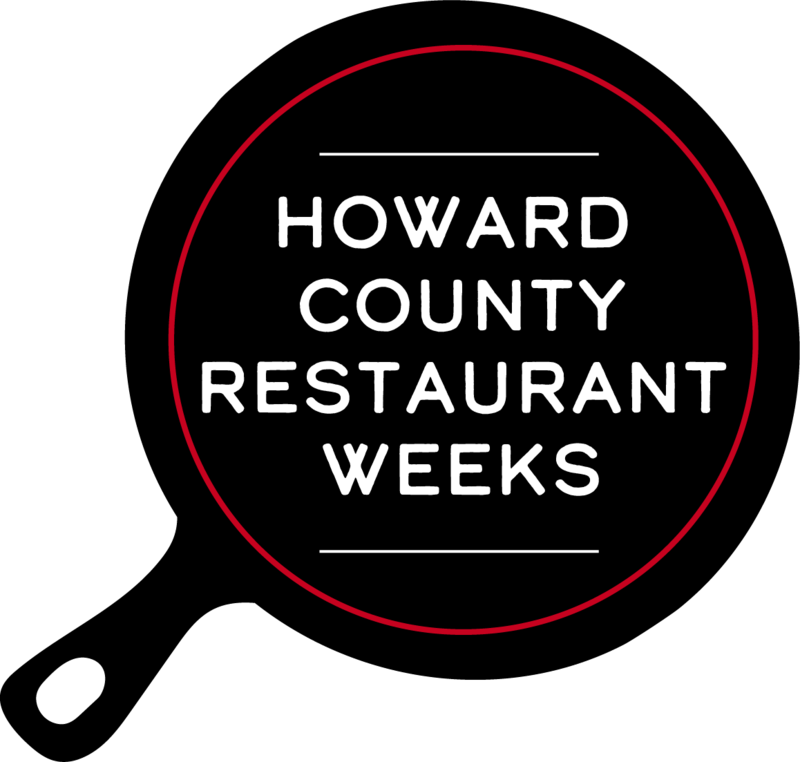 Visit Howard County is spicing up Restaurant Weeks with an all-new Text-to-Win drawing. 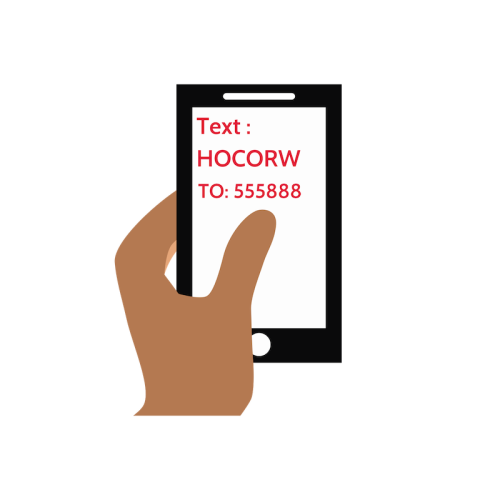 Howard County Restaurant Weeks fans will be entered to win restaurant gift certificates when they text, ‘HOCORW’ to 555888. View contest details. Howard County Restaurant Weeks is a semi-annual, 15-day celebration of the local culinary scene in Howard County, Maryland! Part of a national movement, restaurant weeks debuted here in 2008 in an effort to encourage visitors and residents to experience the wonderful culinary talent in Central Maryland.